SMALL LETTERS. GEM LUSTROUS SURFACES. 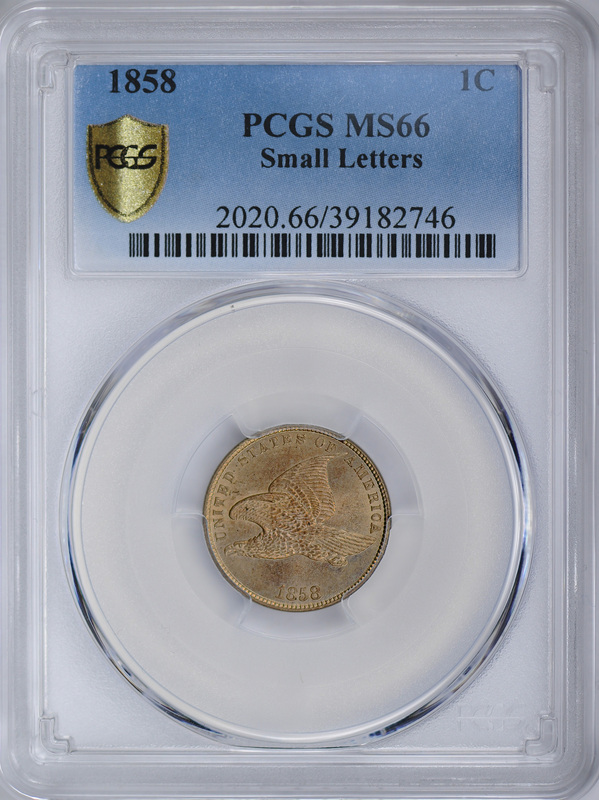 ONLY 3 MS66+ COINS GRADED HIGHER. In 1858, a man named Hyman Lipman patented the combined pencil and eraser. 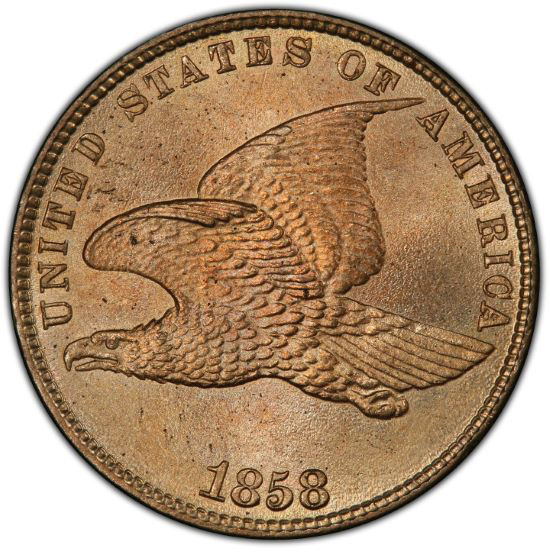 Lipman was able to sell the patent for a whopping $100,000, a sum he was able to keep even after the supreme court ruled that the combining of two inventions did not constitute an invention in itself and nulled the patent. 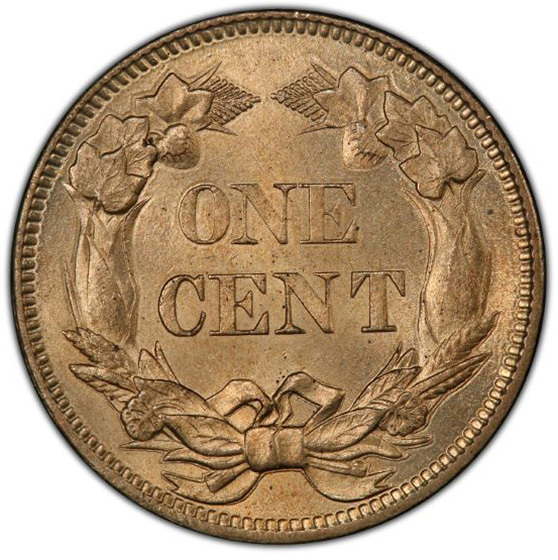 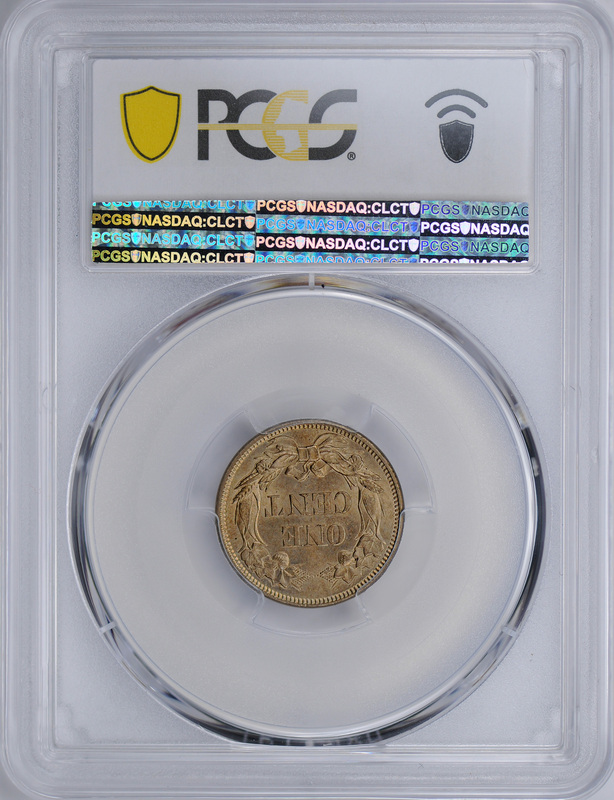 This 1858 cent is a remnant of a substantial purchase that left the buyer with nothing.